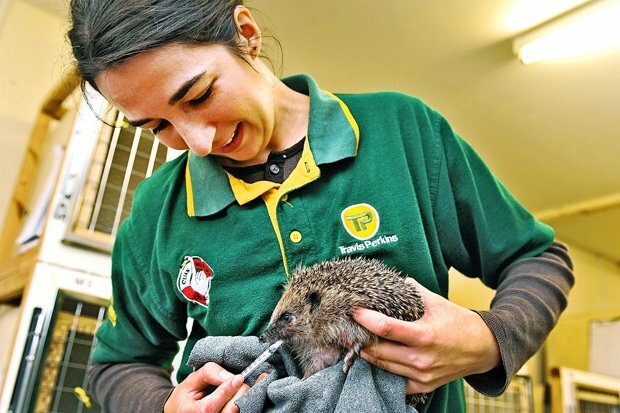 The Times selected BHPS as one of their four Charities for their Christmas Appeal in 2015. 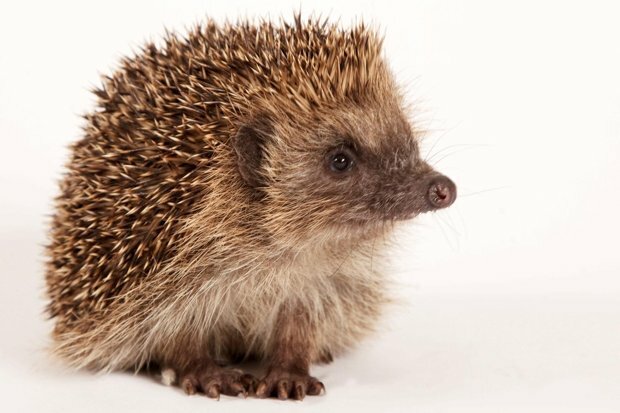 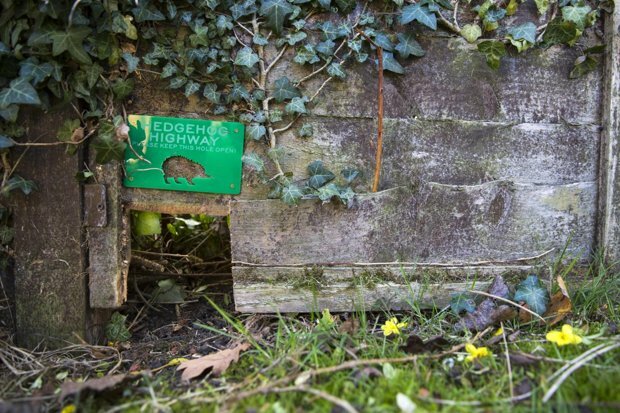 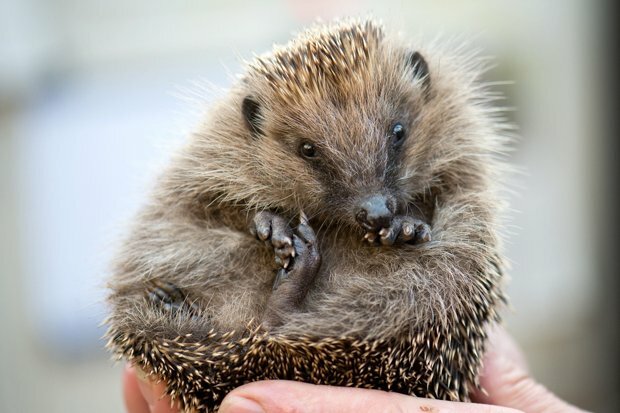 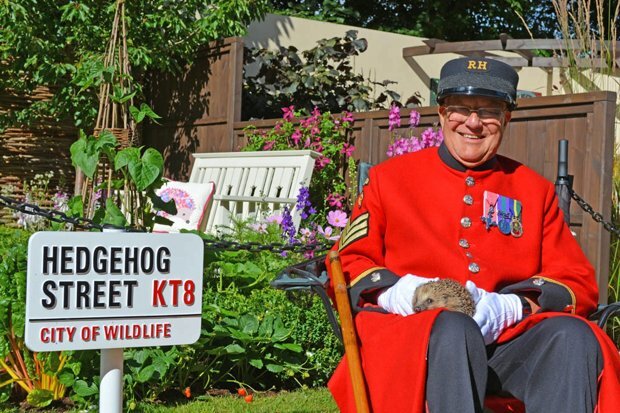 State of Britain’s Hedgehogs 2015 released! 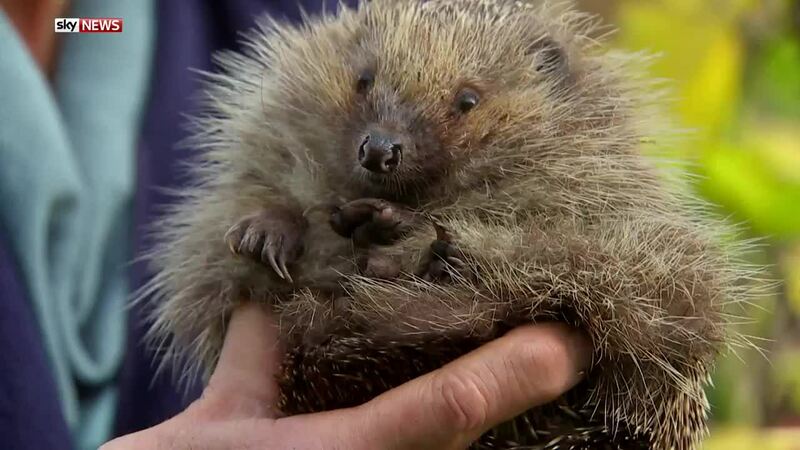 Twiggy sparks bonfire night hedgehog checks!